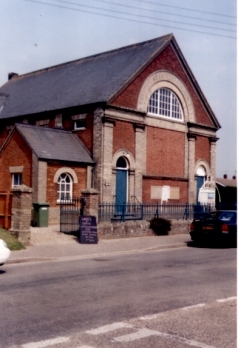 A large village church, seating 150 people, built in 1896. Sunday Services: 11.00 a.m. and 6.30 p.m. Junior Church each Sunday at 10am. Thursday 2:30 – 4:00pm “Popin”, a friendship group. There are also occasional house groups.